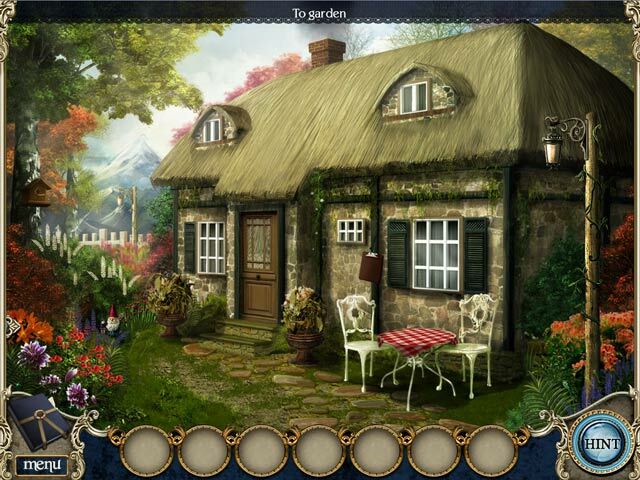 Death at Fairing Point: A Dana Knightstone Novel Collector's Edition game download. 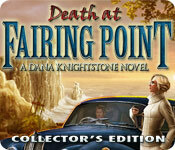 Free download Death at Fairing Point: A Dana Knightstone Novel Collector's Edition for Mac. Can you solve a 19th century murder? You are Dana Knightstone, an up-and-coming fiction novelist. While on vacation in Scotland, you are haunted by the ghost of David, a working-class painter in love with a rich heiress - until he was killed at Fairing Point! 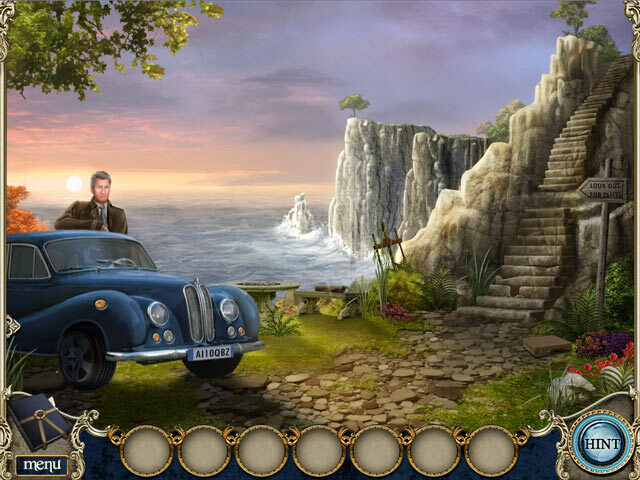 Uncover history as you travel across Europe to investigate David's mysterious death. 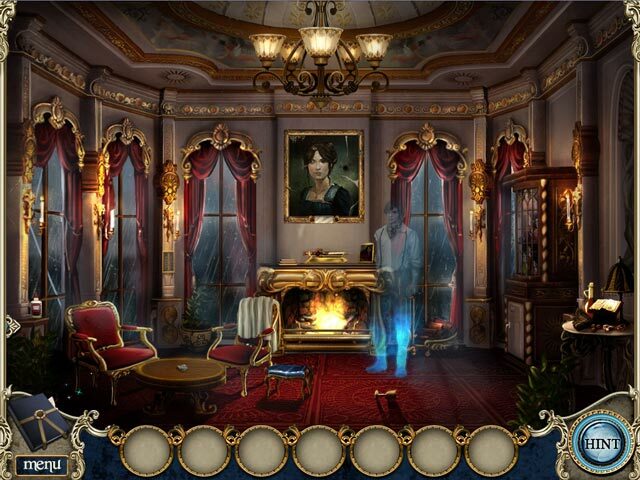 Solve clever puzzles and follow the ghost's trail in Death at Fairing Point, a fun Hidden Object Puzzle Adventure game. This is a special Collector's Edition release full of exclusive extras you won’t find in the standard version.